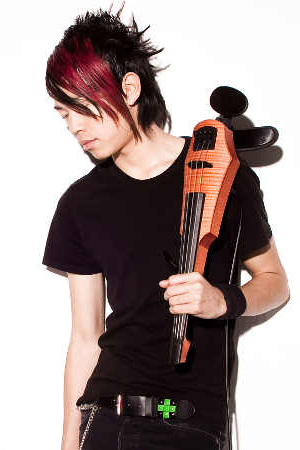 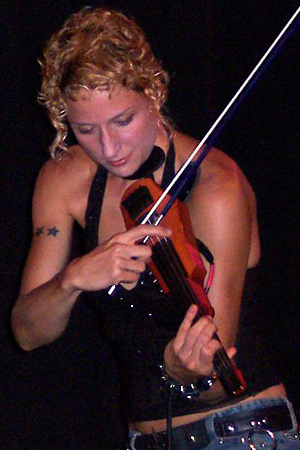 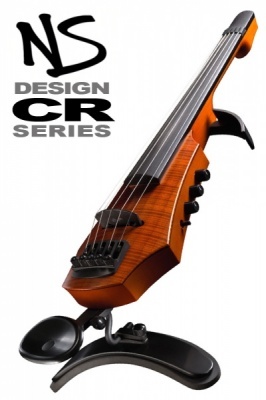 At the heart of the rich, powerful sound of the NS Design Violin - the preeminent solid body, electric violin on the market today - is the innovative Polar™ Pickup System, which is able to selectively capture the string vibration favored for both bow and pizzicato technique with stunning brilliance and sensitivity. The NS Violin is available in both 4 and 5 string configurations in the luxurious CR Series and the battery-free, active NXTa Series. Both styles offer a radical, new fretted option which adds yet more colour to the forward thinking violinist's tonal palette. NS performance quality is also available in the affordable WAV Series, with a choice of three striking colour options. 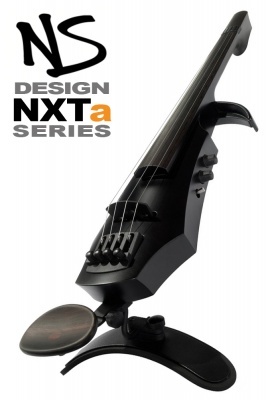 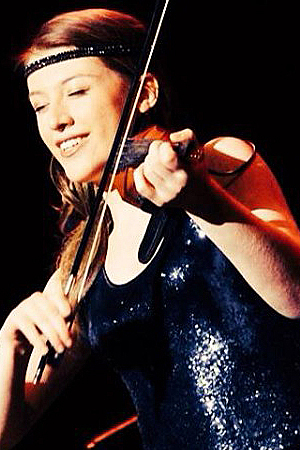 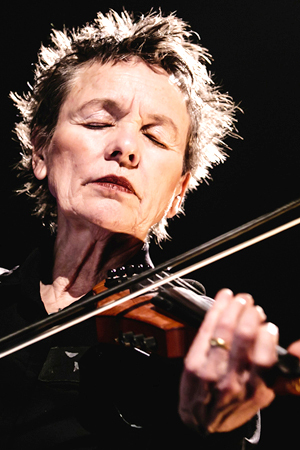 Freedom of expression is the guiding principal behind the NS Design Viola. 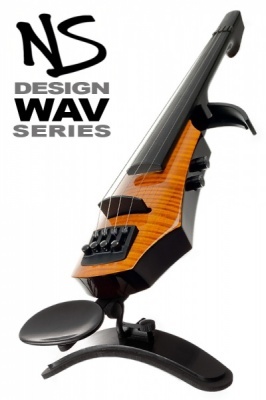 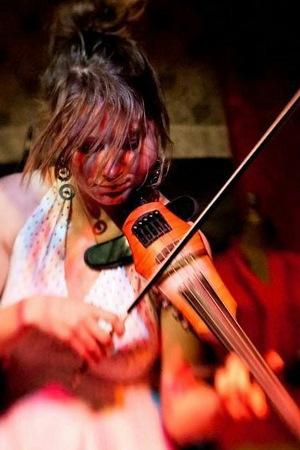 Now the violist can shed the constraints of the acoustic instrument, and enjoy full, rich, powerful sound from a smaller sized viola that is very comfortable to play. 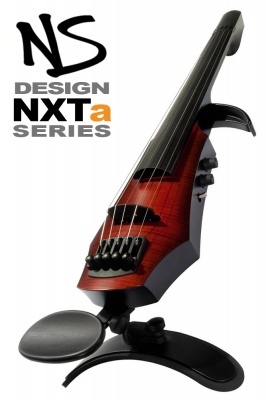 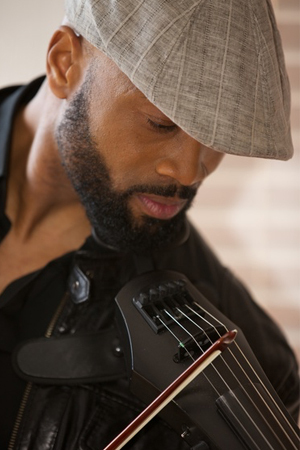 The 4-string NS Viola - available in CR and NXT Active variants - has all the electronic and structural features of the NS Violin, but voiced significantly lower, providing a full bass response not possible with an acoustic viola. 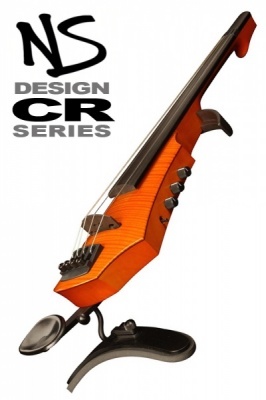 Perfect for stage and studio and the rigorous demands of modern high-fidelity performance the violist can set the Polar pickup and on-board electronics for a convincing traditional sound, or to create exciting new sounds for both bow and pizzicato.